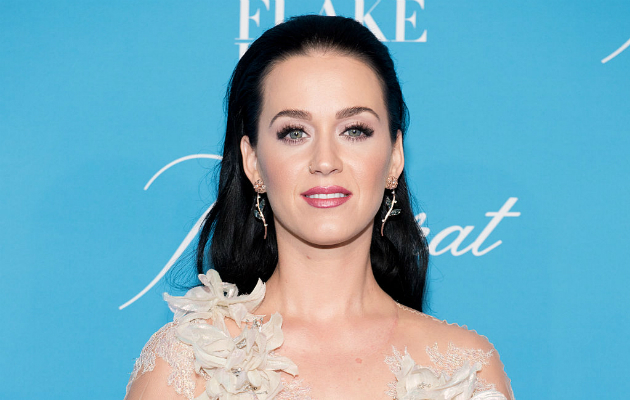 Katy Perry has teased new music through a series of Instagram clips. The singer posted two Instagram stories, which were saved and shared by fan accounts on Saturday (December 17). In the first clip, Perry shares a video where a track with her singing the lyric â€œDonâ€™t be scared toâ€¦â€ plays in the background. The second video focuses on instruments, and some background vocals and sounds as though itâ€™s from a different song compared to the first one shared. Perry first teased new music back in October through an emotional Instagram post which also paid tribute to Hillary Clinton. Perry was a keen supporter of Hillary Clinton during the presidential race, performing at her rally on Nov 5 and dressing up as the former presidential candidate for Aio.